On episode No. 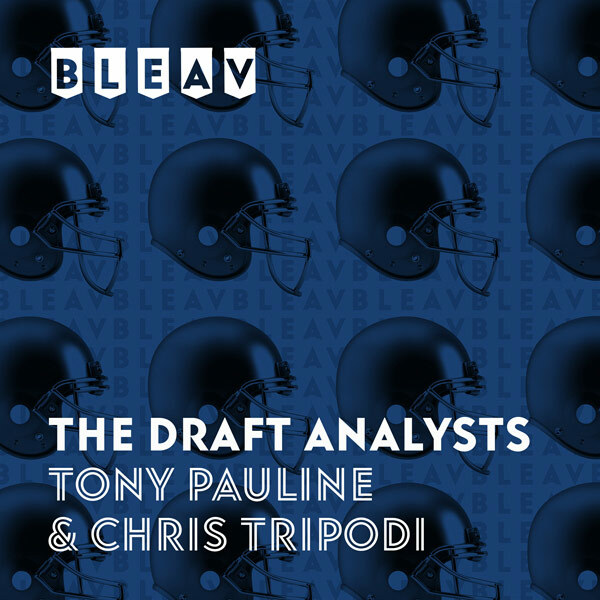 3 of The Draft Analysts, Chris Tripodi and Tony Pauline break down the biggest scouting matchups from Week 10 of the college football season, including big games for LSU Tigers cornerback Greedy Williams and West Virginia Mountaineers tackle Colton McKivitz. Tony updates the status of Oklahoma Sooners running back Rodney Anderson as well as several of his former teammates on the offensive line.